We are thankful For all of the love and support you show us on a daily basis! Each time you fill your basket, like or comment on a post, head to the grocery store to purchase; you are putting a smile on all of our faces at Holmes Mouthwatering! We want to show our thanks by offering you all a discount on your basket & free shipping! Keep scrolling to find a deal that suits you & your family. 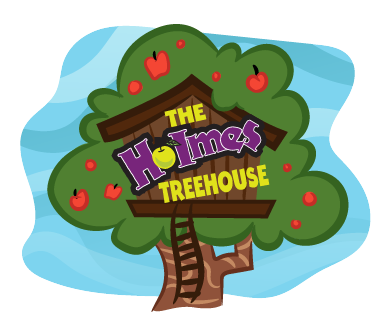 Sign up TODAY to be a part of the Treehouse Fan Club!